Have you been thinking about trying a creative class ? 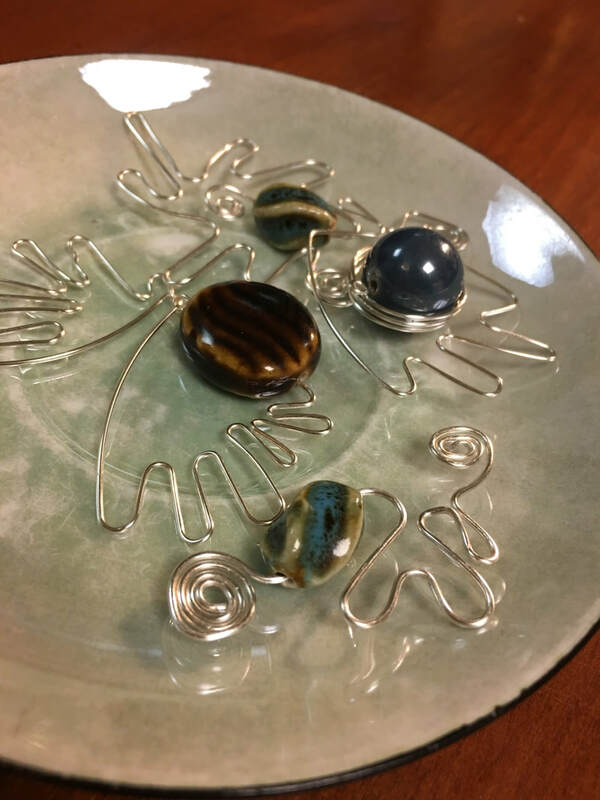 Have you made some jewelry in the past but would enjoy knowing a little more about the process AND incorporate this fun activity into a social event? If so, a BeadSocial Party or Party Pak might be what you are looking for. At a BeadSocial Event I come to your place , set up and lead the 1.5 hour activity. With a Party Pak , your design choice is assembled into a kits and delivered to you with instructions. I look for that perfect combination of an easy to create yet a satisfying activity where you are proud of your finished piece. 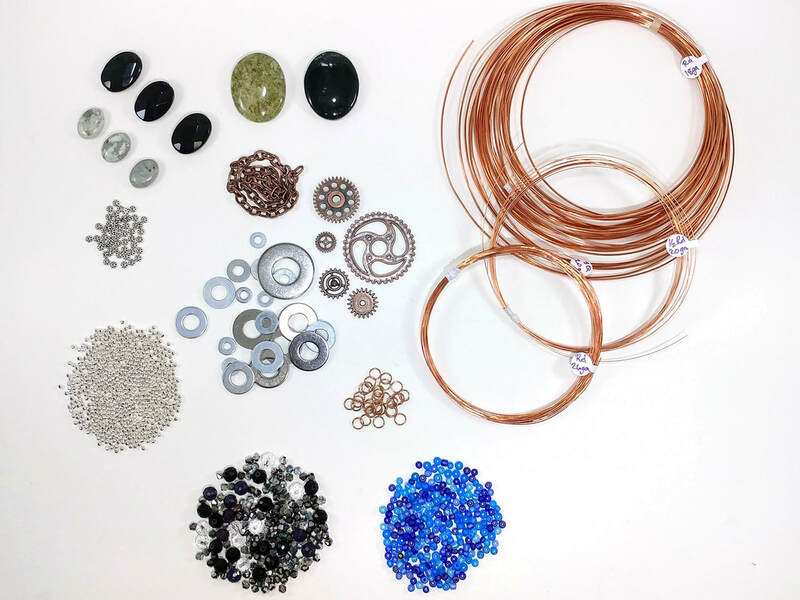 ​I use high quality stone and metal beads so you are making jewelry that is a cut above the craft stores but not as technically challenging as a metal-smithing workshop. 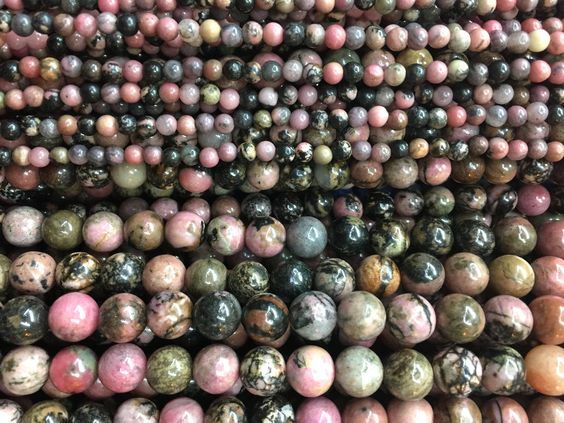 Whether you have never picked up a bead before or you are a seasoned crafter BeadSocial has a project you and your friends will enjoy. We provide you with everything you need to create necklaces, rings, bracelets, earrings and brooches. All of these components come in a handy pouch, along with a card featuring a link to a webpage full of instructions, tips and other fun stuff to help get the party started. Take the guesswork out of DIY with our kits. Pick out your project and your beads and you're ready to start stringing. ​Feel free to call and discuss your choices and ideas before placing your order. ​I’m to work with you to help you create jewelry that is tailored to your liking. Get a fabulous party pak sent to you with everything you need to enjoy a fun jewelry making event. all beads, findings and other accessories, like charms or tassels depending on your design choice. ​Call 410-868-1088 to find out more.